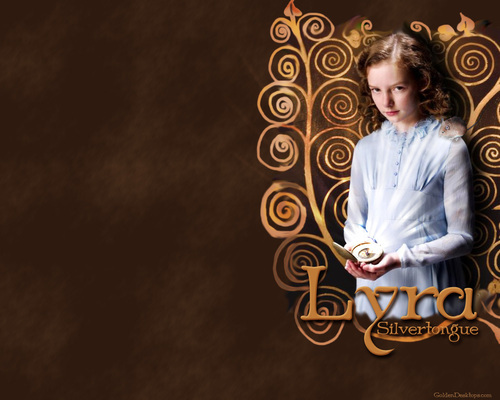 Lyra Silvertongue. . HD Wallpaper and background images in the His Dark Materials club tagged: lyra silvertongue belacqua wallpaper.